Motor oil or engine oil is a lubricant used in engines for both motor and road vehicles. Motor oils are derived from petroleum-based and synthetic-non-petroleum chemical compounds that CAN be recycled. 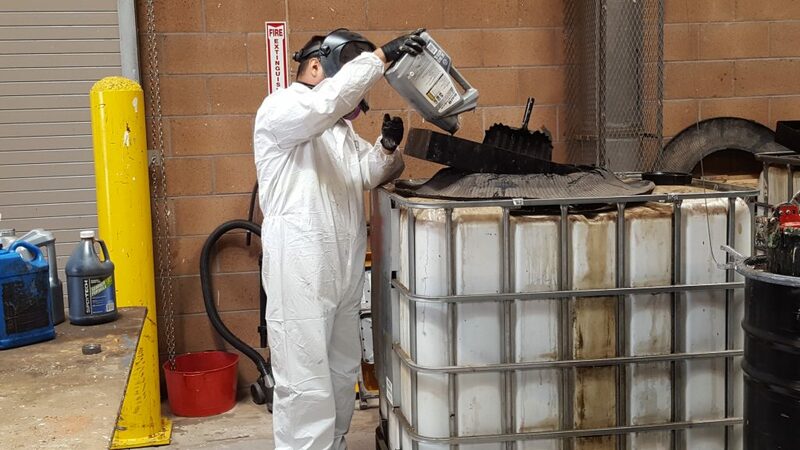 If you do it yourself, the used or new motor oil and filters should be should be treated with caution and disposed of appropriately. How should it be handled? Do not mix motor oil with water. This contaminates oil. Do not dispose of motor oil in the trash because liquid can leak in a trash truck. 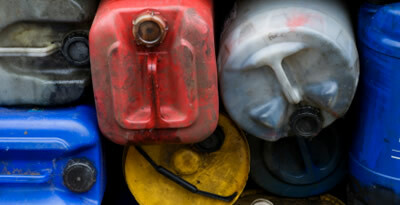 Collect and store used motor oil in sealed and labeled, plastic or metal container that is designed for the job. Keep away from heat sources, children and pets. Clean up spills with an absorbent products (such as kitty litter, shredded newspaper, vermiculite, rags, etc. ), then bag waste materials and discard in the trash. Dilute the soiled area with water. Do not mix with other chemicals or liquids as this could make it non-recyclable or even more hazardous. If you accidently mixed it, be sure to tell the HHW facility what it is mixed with. Oil filters are not recyclable. They can be disposed of in your trash. Where can I recycle motor oil? What about my unused motor oil? Motor oil does not expire or go bad. Donate it to a neighbor, a mechanic, or school auto shop. Empty motor oil containers cannot be recycled because of their toxic residue and should be thrown in the trash.